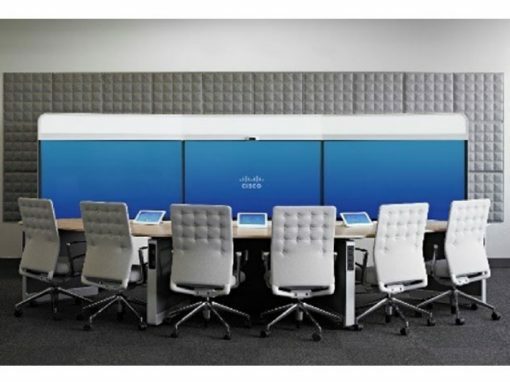 We integrate systems to control, monitor and manage collaborative workspaces. 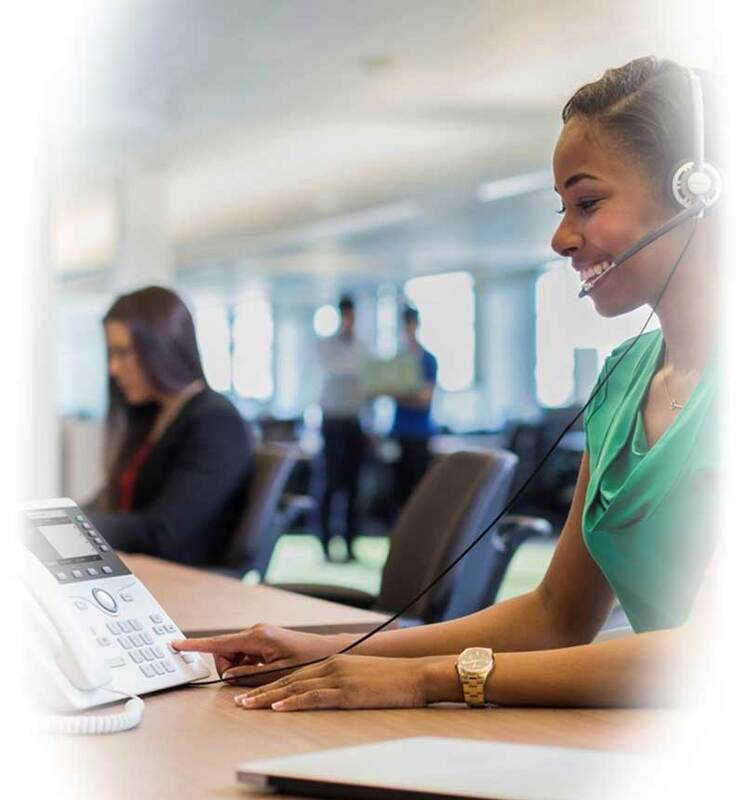 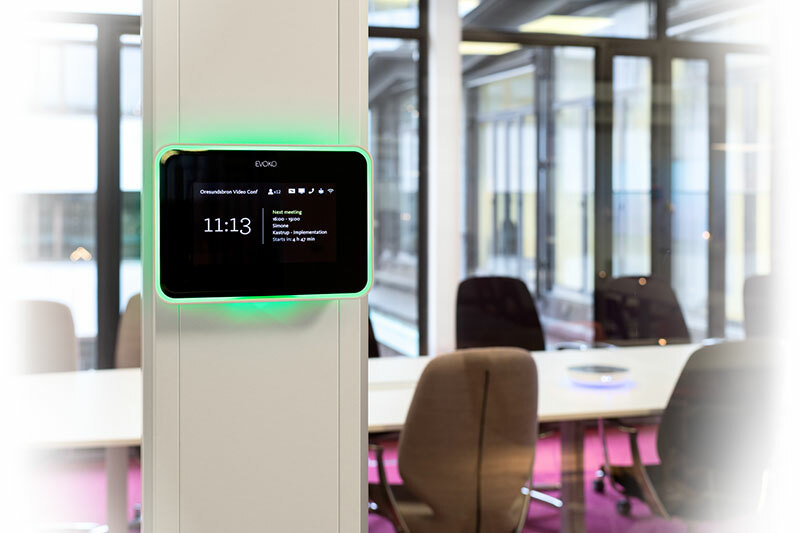 We install room reservation systems with touchscreens at the entrance to each workspace, so you can see at a glance whether a given space is reserved or available. 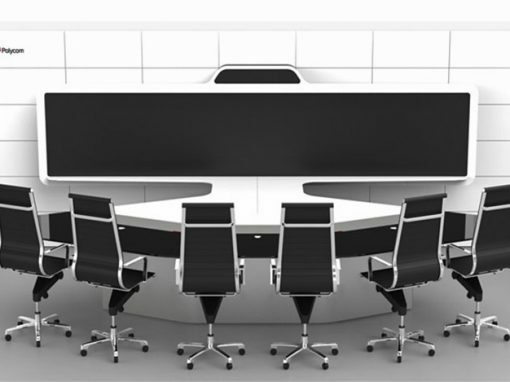 Use your email client to select the most appropriate room for the meeting you’re planning. 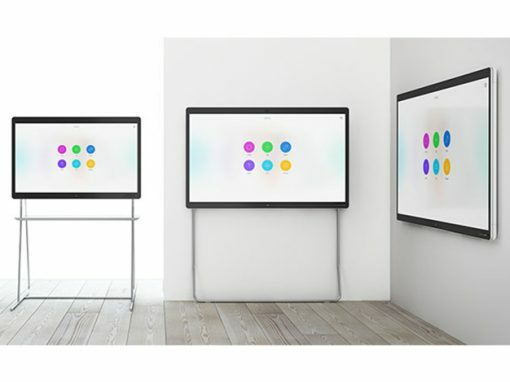 Customize your collaborative spaces by setting the lighting and temperature just the way you like them. 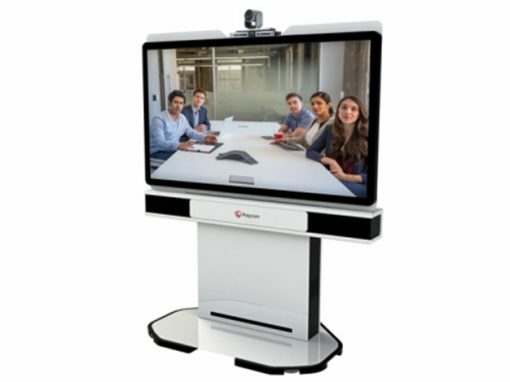 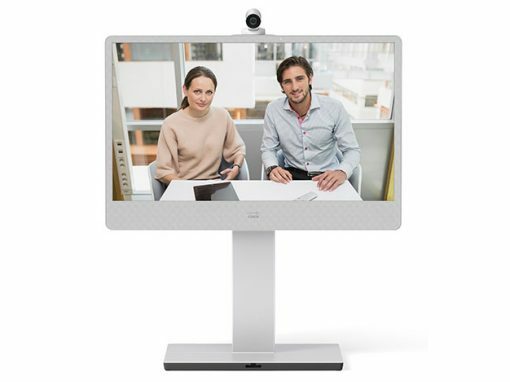 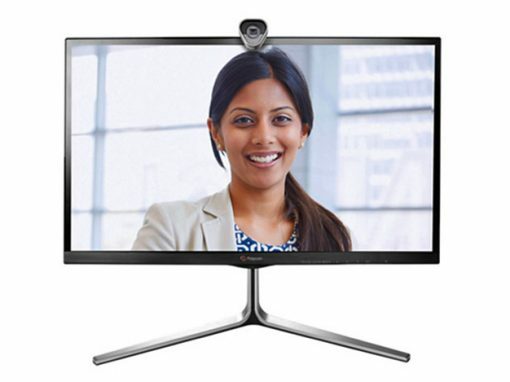 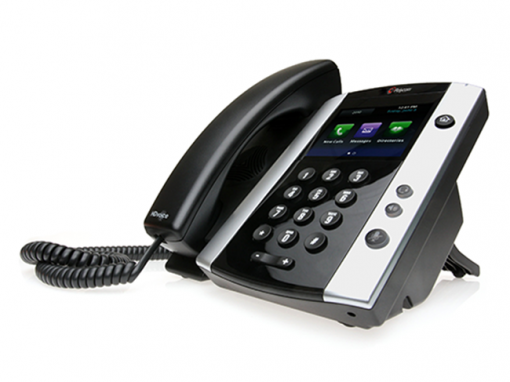 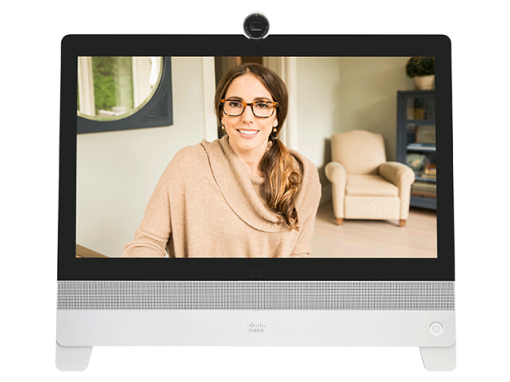 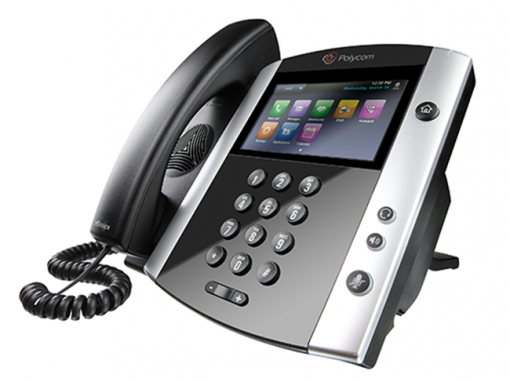 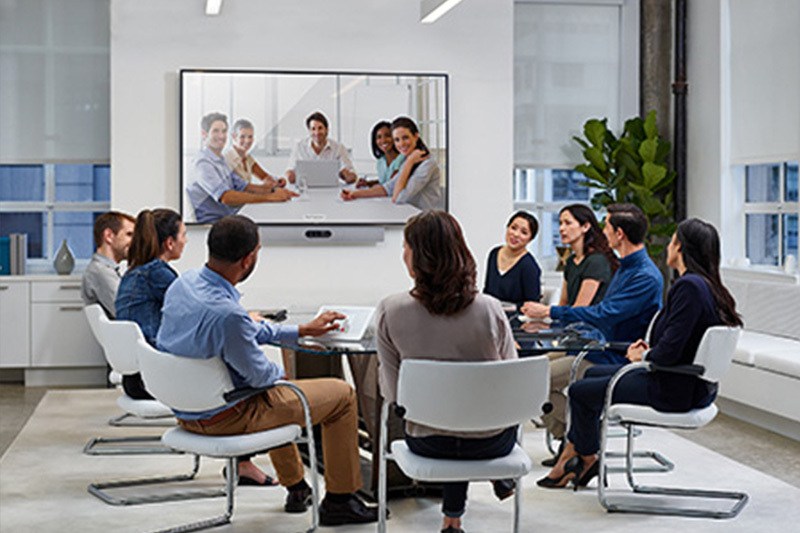 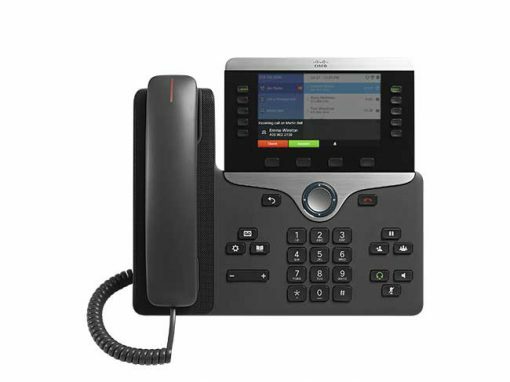 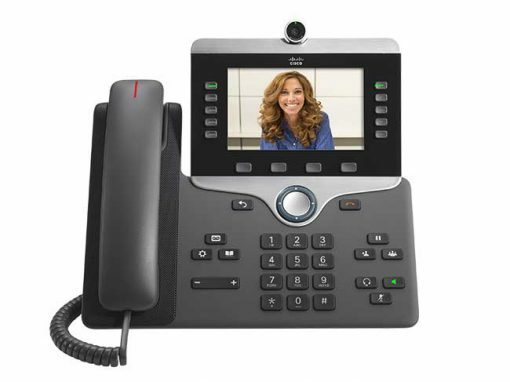 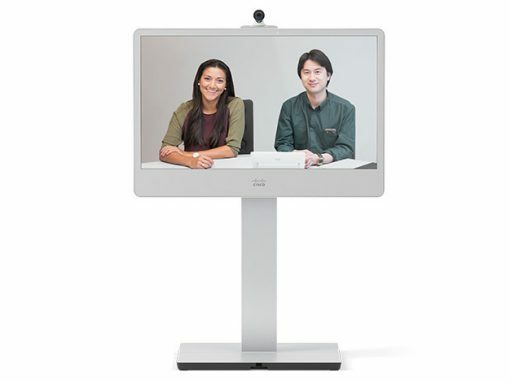 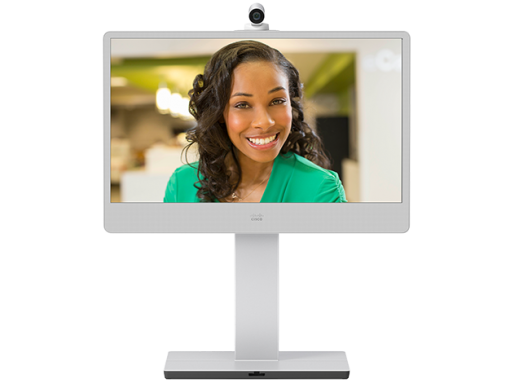 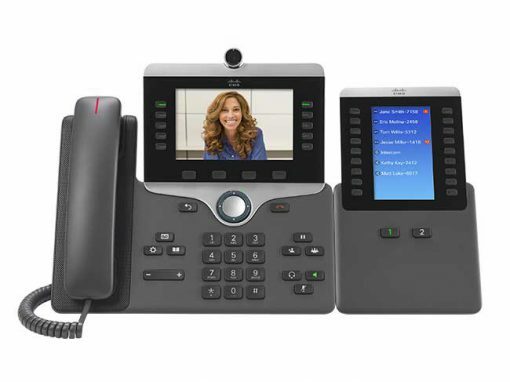 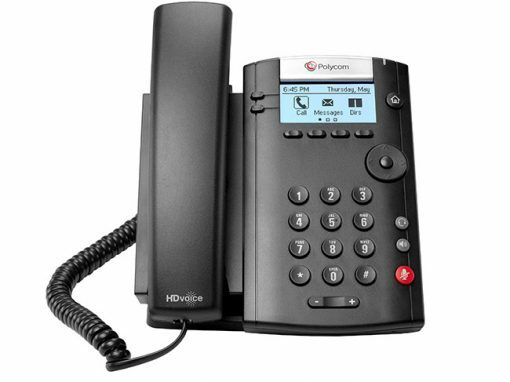 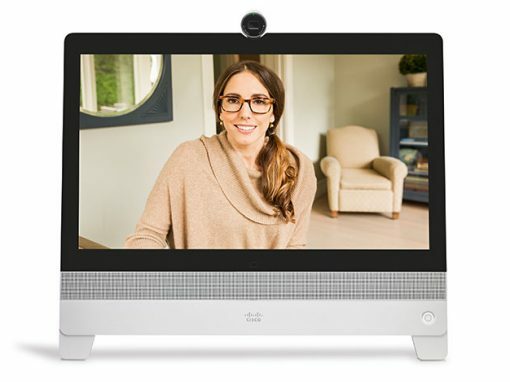 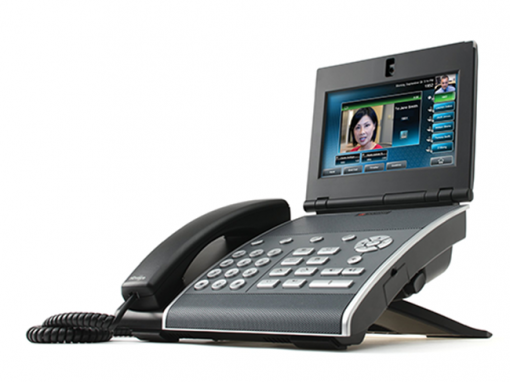 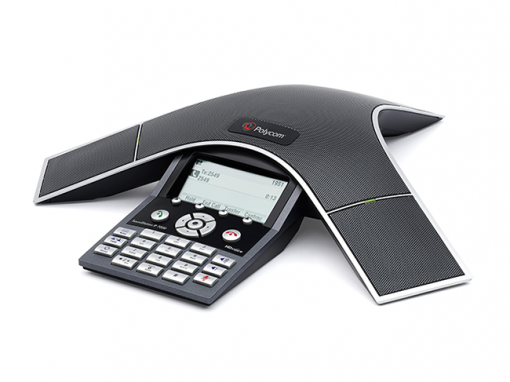 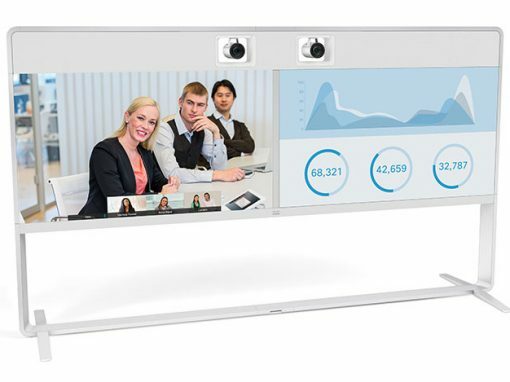 Centralized control of your videoconferencing system and all of your collaborative work tools. 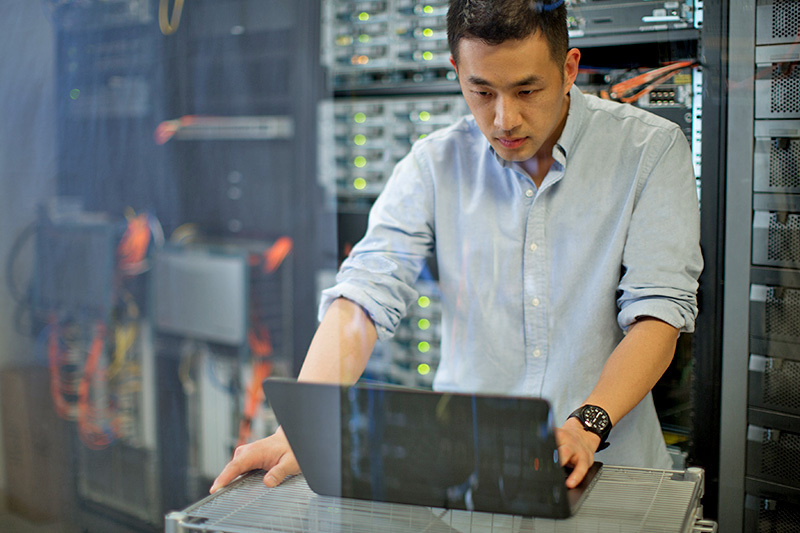 Your monitoring tool lets you check the status of your entire system. 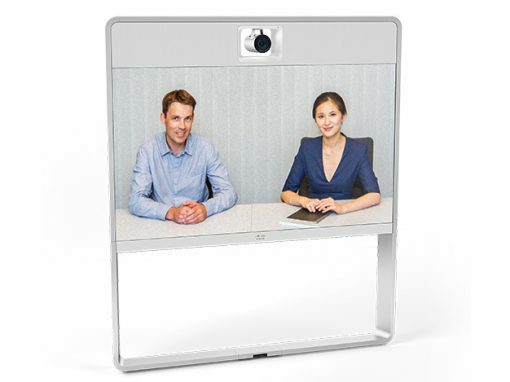 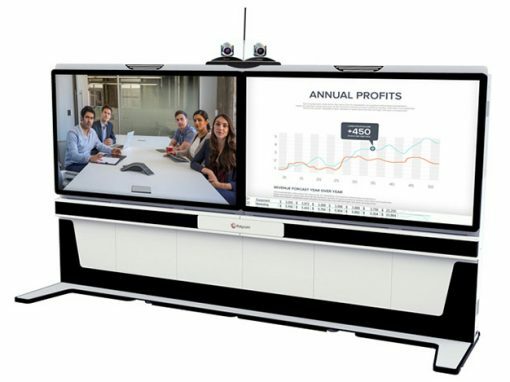 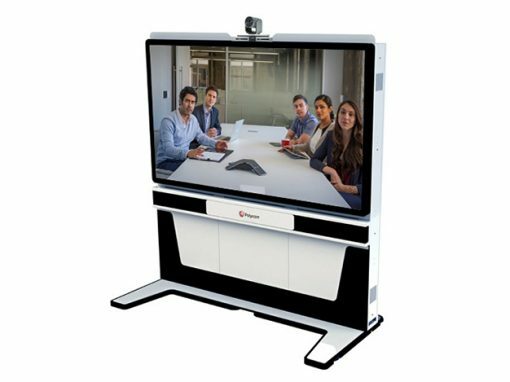 Optimize utilization of your meeting rooms. 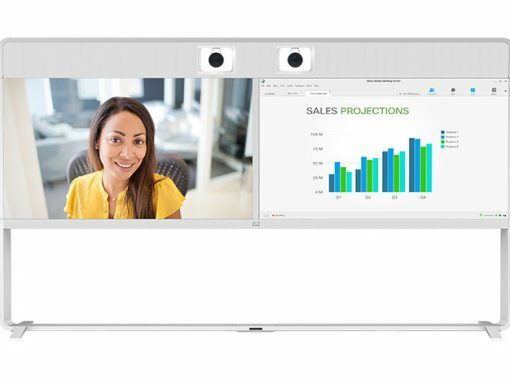 Project your presentations with the push of a button, and let participants view and interact with you on a variety of platforms. 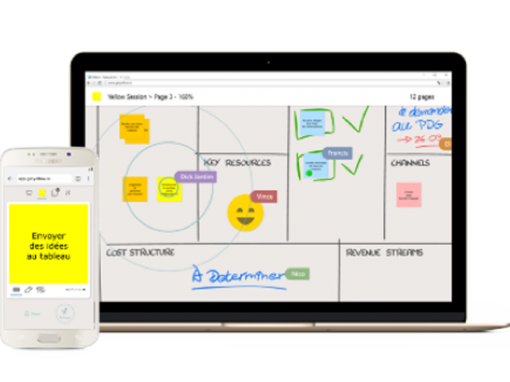 Make and share notes. 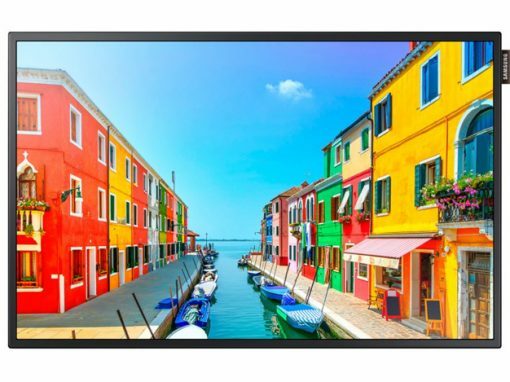 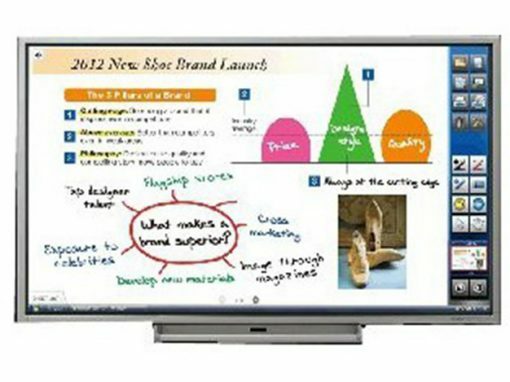 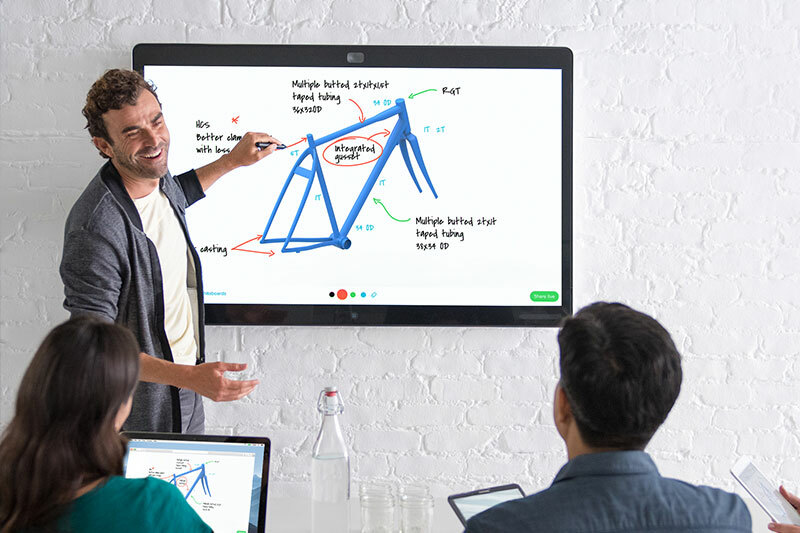 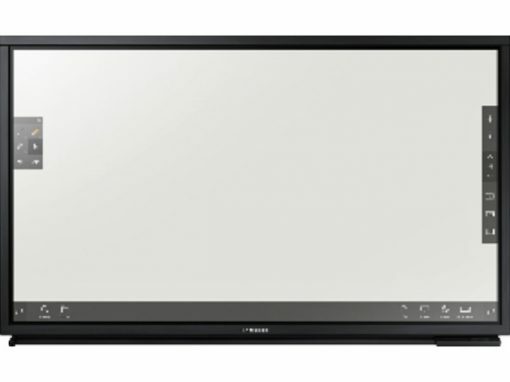 Let other participants take the lead with the interactive whiteboard (IWB) – they can add their notes to shared documents from their computer, tablet, smartphone or IWB. 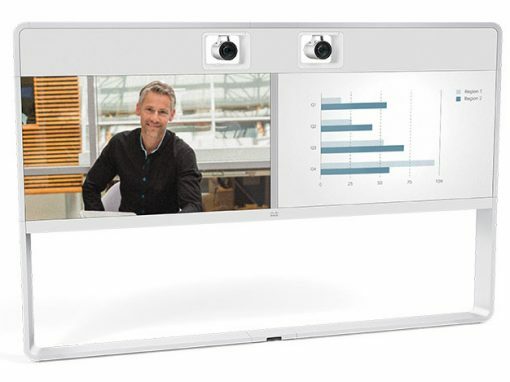 We work together to define your audiovisual strategy, then deploy a custom-built system. 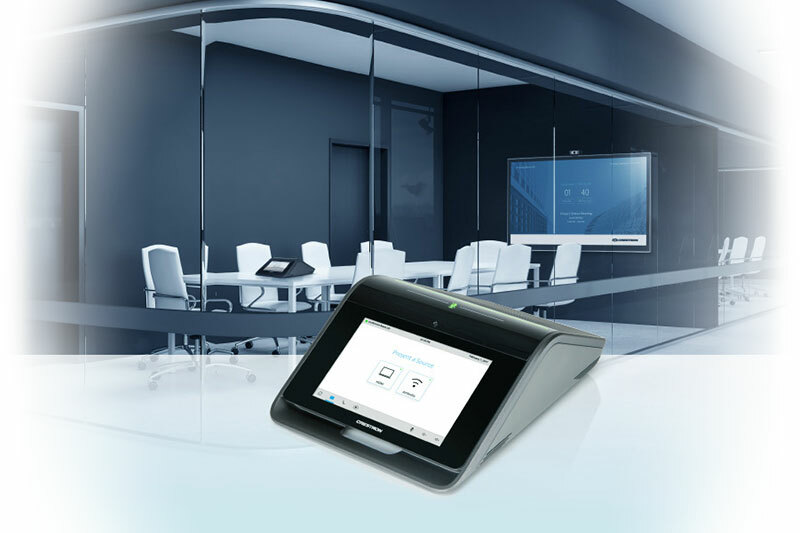 Elit-Technologies provides you with integrated management tools and ensures total security for your networks and equipment. 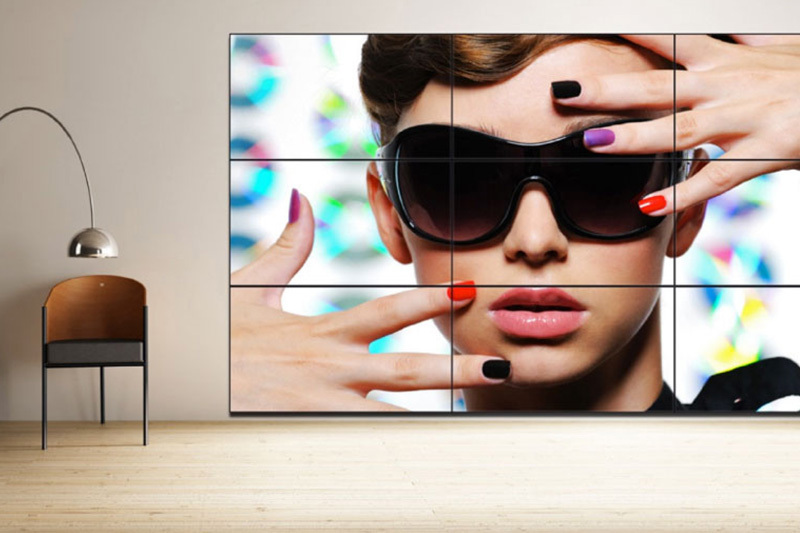 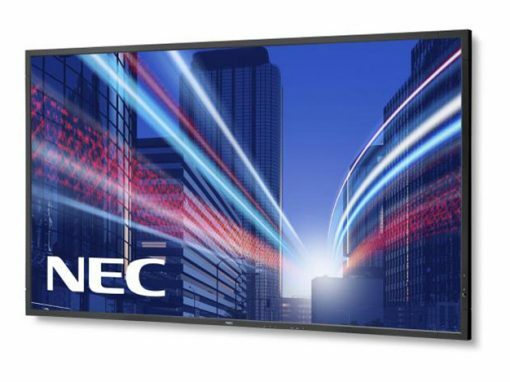 A single integrator for all your audiovisual solutions.